Music The Japanese House releases new song 'Follow My Girl' + announces 'Good At Falling' album. 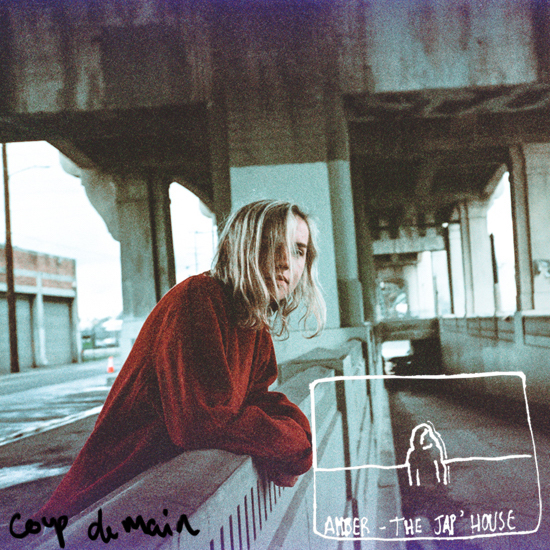 Music The Japanese House - 'Lilo' music video. Music Listen: The Japanese House covers Fleetwood Mac's 'Landslide'. Music Listen: The Japanese House’s new song '3/3'. Music Listen: The Japanese House’s new song 'Somebody You Found'. Music The Japanese House - 'Saw You In A Dream' music video. Music Listen: The Japanese House's new song 'Saw You In A Dream'. Music Watch: The Japanese House - 'Face Like Thunder' live at SXSW. Music Listen: The Japanese House’s new song, 'Swim Against The Tide'. Music The Japanese House - 'Face Like Thunder' music video. Music Must-listen: new The Japanese House song, 'Face Like Thunder'. Music CDM Tourope 2016 - Top 5 shows. Music The Japanese House - 'Sugar Pill' live for Vevo dscvr. Music The Japanese House - ‘Letter By The Water’ music video. Music Must-listen: The Japanese House - 'Still' [produced by The 1975's Matty Healy and George Daniel].